There is a force within you that knows just when to move, and how. and to bring them into form. and your true name is Wonder. simply by being fully lit up and engaged. 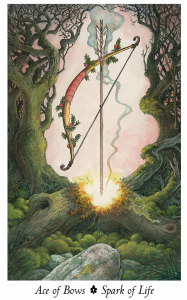 This entry was posted in Aces (initiating energy), Suit of Wands, Tarot Channeled Writings.